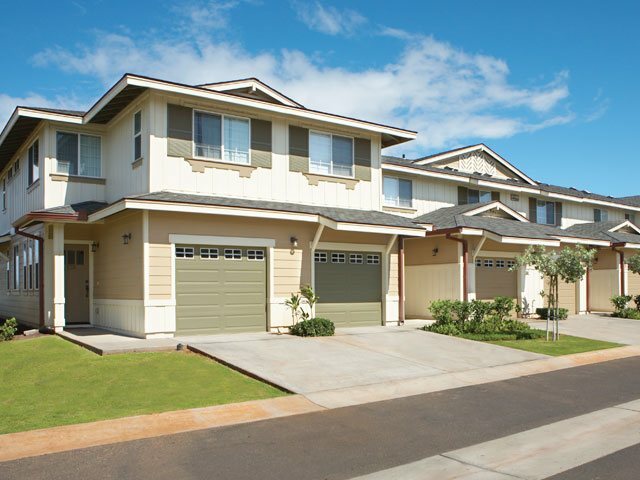 The Fairways at Ko Olina features two and three bedroom condominiums and townhomes in a beautiful tropical landscaped environment. 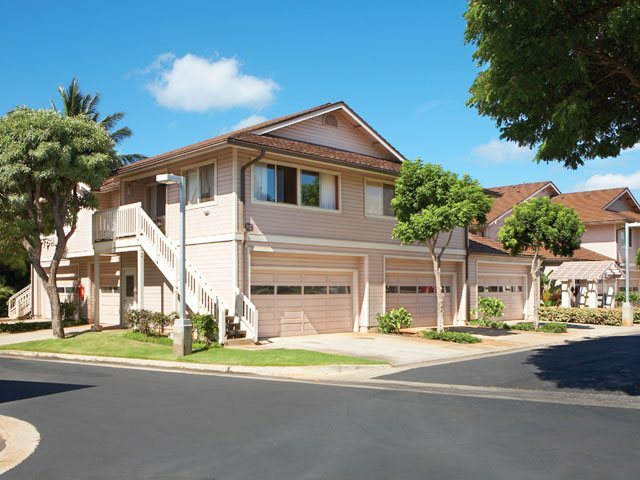 These two and three bedroom townhomes with open lanais are a perfect setting for enjoying those pleasant Ko Olina evenings! 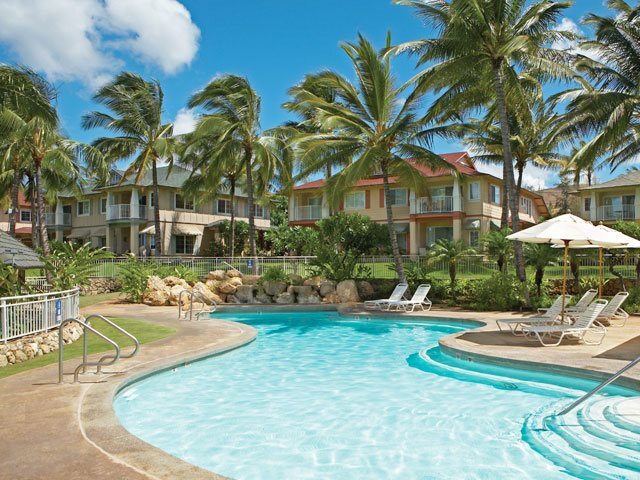 Ko Olina Kai Golf Estates has a great pool and barbeque area which many residents say is the best in Ko Olina. 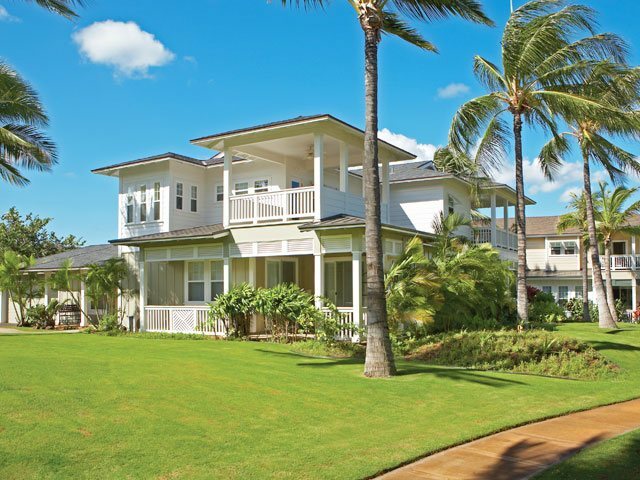 The serenity of the Grove Cottages and the Garden Villas makes life within Ko Olina Resort an experience you will treasure. 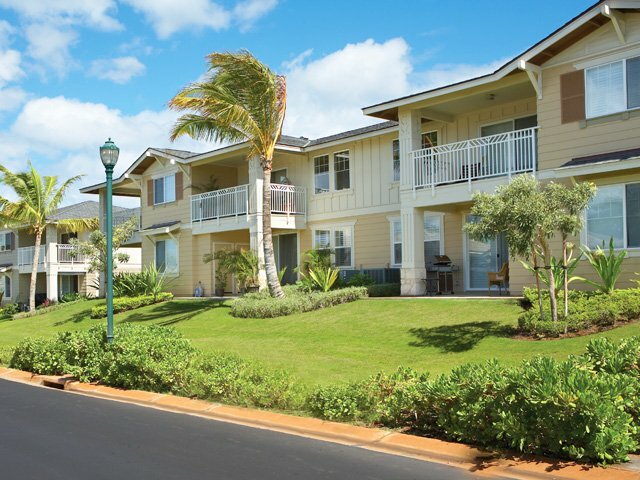 A private oceanfront resort condominium community of two and three bedrooms is designed in the Hawaiian architectureal style.